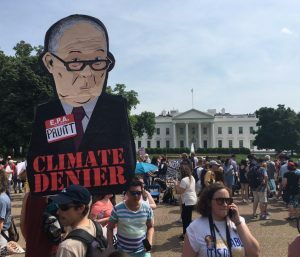 AgitArte artists Jorge Díaz Ortiz and José “Primo” Hernández designed “Climate Denier” signs used during the People’s Climate March in Washington DC on April 29th. 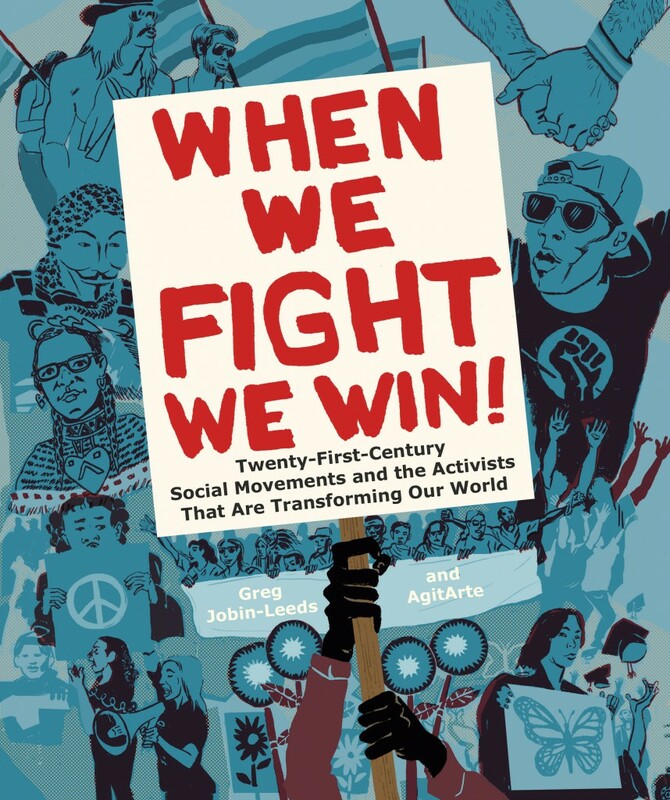 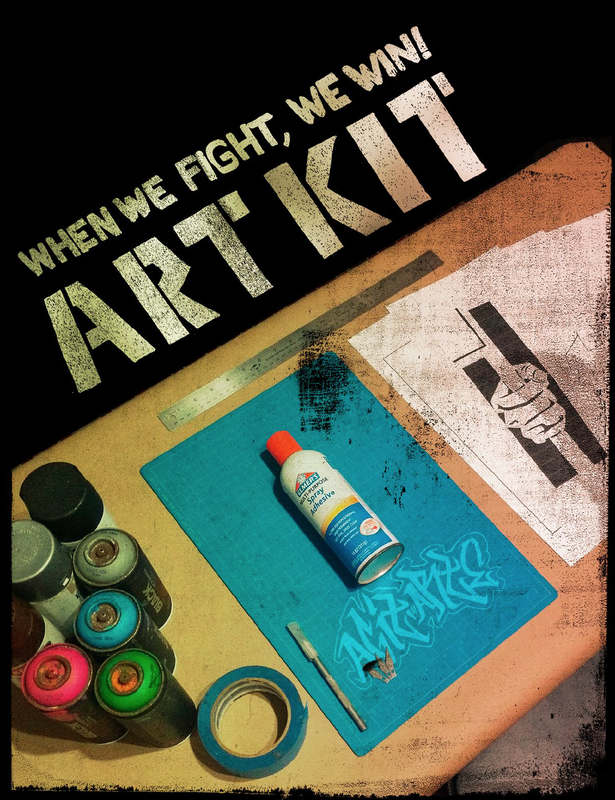 This project was developed as part of AgitArte’s series of cultural projects presented alongside When We Fight, We Win! 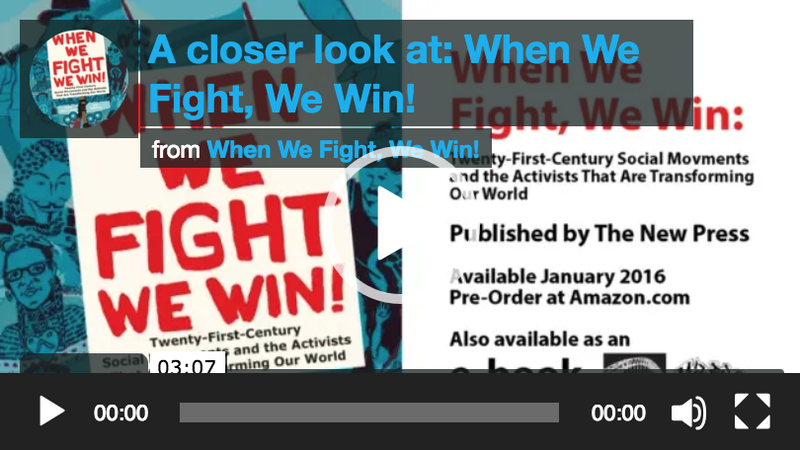 See our work featured in The Washington Post!